Tim Foust is one of those whose penchant for art far outweighs anything else that may hold their interest. Right from a very young age, Tim had an ear for music; he grew up to become an amazing singer-songwriter and, developed the ability to integrate humour into arts – a trait that holds his listeners spellbound as much as his voice which stuns fans and critics. He is a country singer with a super great five-octave vocal range which he controls perfectly. Tim sings bass in the a capella group Home Free. He helped them win NBC’s The Sing-Off season four in 2013. Prior to his joining the group, Tim released a country album titled The Best That I Could Do as a solo artist. He writes and arranges music for himself and for others, a venture he is seemingly just made for. Here is all you have always wanted to know about him. Tim started his journey into music as a child; he would mimic melodies of songs even when he can’t put in the words and also seizes every opportunity he gets to sing. He attended Nederland High School where he performed and studied classical music. While in school, he loved country music, a genre he would later end up singing and writing. However, when the time came for him to attend college, owing to the dynamic nature of the music industry then, he opted for a career that seemed stable, dependable and lucrative. He enrolled at Lamar University to be a dentist. Along the line, the musician in him trumped his intentions prompting him to leave his pre-dental studies to pursue his lifelong dream of being a performer. Fast forward to years later, Tim is singing in one of the best country groups, Home Free and tours radio stations across America promoting his musical exploits. The musician was born on July 19, 1981, in Lubbock, Texas. While it is known that he grew up in a loving family that supported his career choice in every way imaginable, he shares very little details about them. The only name known among his folks is his mother’s, Dena Frost. To commemorate his birthday, Tim organizes a bash themed Annual Tim Foust and Friends Birthday Bash. For the event which started in 2016, he brings together a special group of friends to an evening filled with star-studded music and humour. Tim owns a voice that is deep enough to resonate in the coldest of hearts and cause the warmest to fall in love all over again. He has a five-octave vocal range which makes the spine tingle and commands attention at first listen. The first group he performed with after he left college was Blue Jupiter, an a capella group based in Minnesota. He later joined Ball In The House which is based in Boston. With an ear for music, Tim Foust writes the most amazing songs and also arranges music. After he left his last group, he embarked on a solo career during which he also joined Flying Pig Productions in Orange County, California. Here, Tim recorded his first studio solo album The Best That I Could Do in 2011. The album which contains the hit single, You’re So Yesterday was met with rave reviews. He became the first artist to release an album in full Max Sound HD Audio on iTunes. 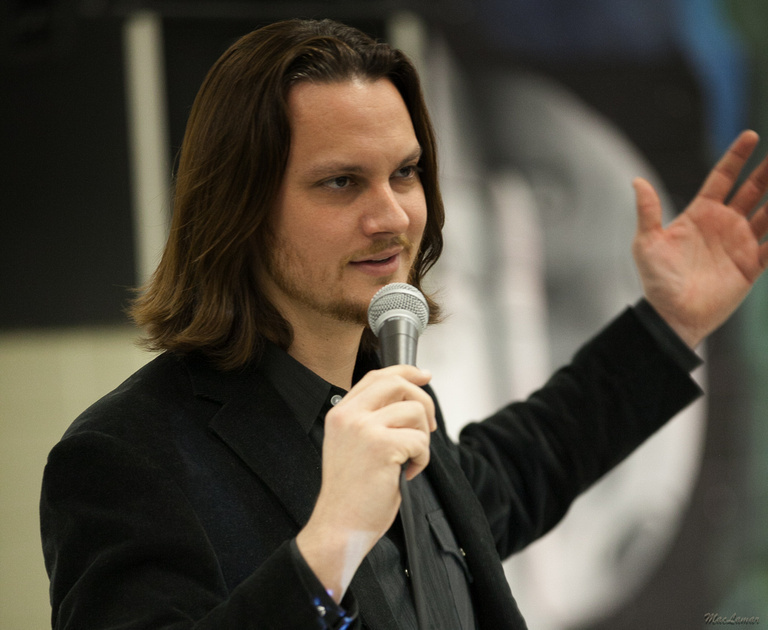 Tim Foust performed in cruise ships and as a guest in groups, some of which he joined for tours. He first sang with Home Free in their 2010 tour as a guest but would later join them fully in the fall of 2011. Home Free is a five-membered a capella group formed by Chris Rupp in 2000. The current members include Austin Brown (lead tenor), Rob Lundquist (Tenor Harmony), Adam Rupp (beatboxer), Tim Foust (bass), and Adam Chance (baritone harmony). Prior to his joining the group, they have auditioned three times for The Sing-Off on NBC but were not accepted. However, upon joining the group, Tim did not only helped them scale through the auditions but also to win the fourth season in 2013. They earned $100,000 and secured a recording deal with Sony. 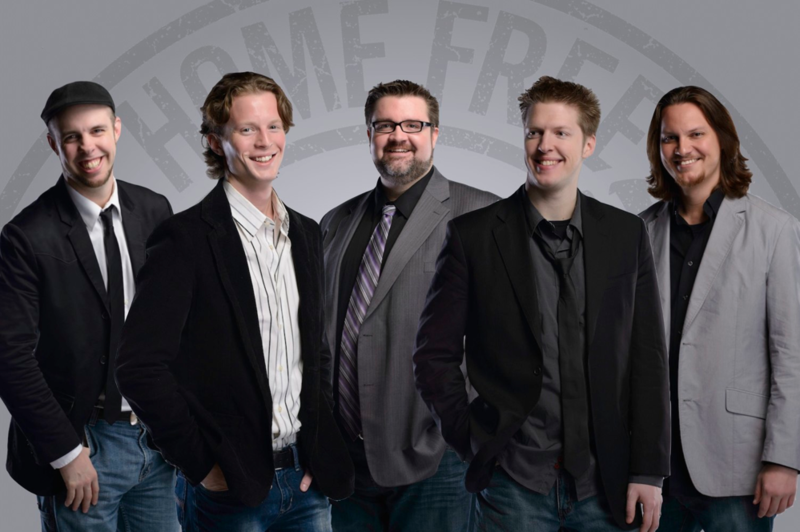 Home Free has released 10 studio albums since their inception including 6 which Tim performed in. They have also collaborated with music icons like Kenny Rogers, The Oak Ridge Boys, and Charlie Daniels. Above all, the group has been inducted into the Country Music Association. See Also: Jason Derulo Girlfriend, Height, Age, Married, Wife, Parents, Is He Gay? Is Tim Foust Married; Who Is His Wife? Yes, Mr Foust is married to Jenika Marion. The phenomenal singer proposed to his longtime girlfriend in July 2016 before family and friends who had to travel from all over the country to Nashville unbeknown to Jenika. She was met with the pleasant surprise in their favourite restaurant where the million dollar question was popped. Following the sweet engagement, the couple fixed their wedding for December of that year. They tied the knot at a refurbished barn outside of Nashville, surrounded by a small group of friends and family.